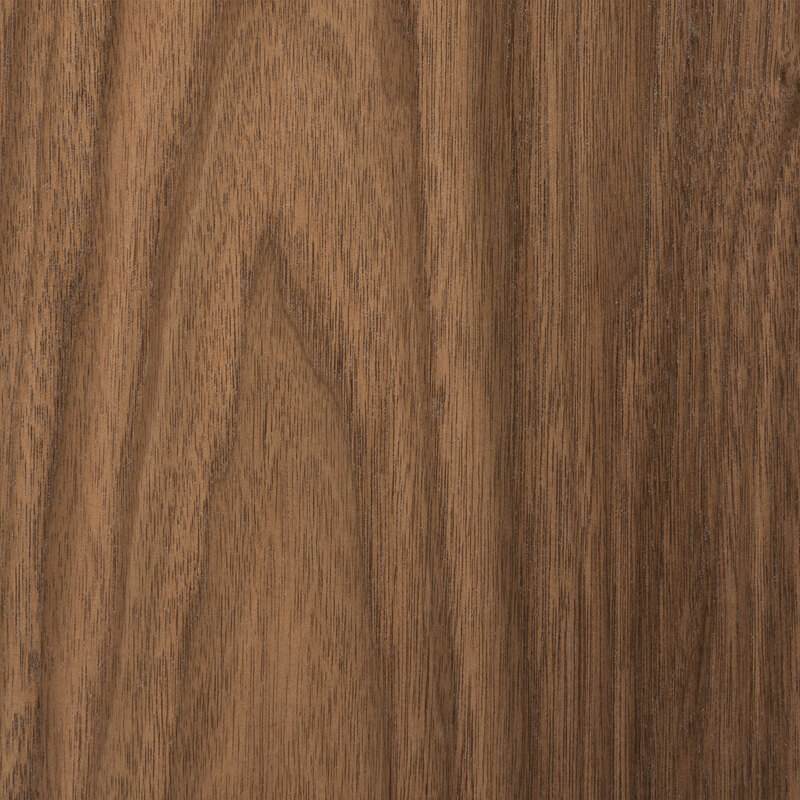 Qualities: Walnut is known for its distinctive color variation, from the nearly white sapwood to the heartwood that is deep, dark brown to purplish-black in color. It has a slightly coarse texture with mostly straight and open grain, but may have burls or waves. Walnut produces a greater variety of figure types than other species.